Some people have been asking me about the most beautiful nature in the world. These people, craving for a travel to exotic places that the world has to offer, ask me where should they go to get their wanderlust fulfilled. I only got one answer to them, and that answer is Amazon. 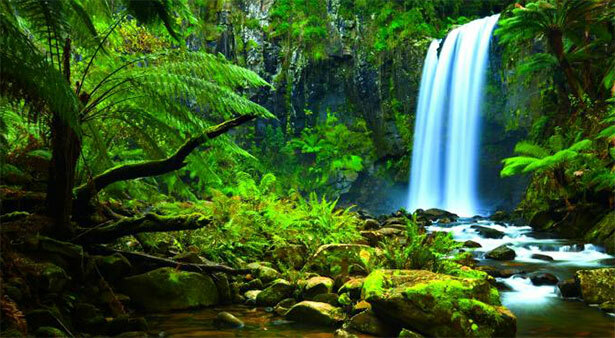 Because rainforests are somewhat rare these days thanks to modernization, Amazon’s very own rainforest can be a good place for you to bring yourself to an ease. There are lots of trees for any green eyes to enjoy and there are so many bugs over there that you should always bring an insect repellent. Because of the abundance of plants that can block your way, bring a machete if you want to traverse the rainforest and make sure that you got a guide with you to prevent any unwanted things from ever happening. Okay, this might be a bit of a stick because not all of the animals in the Amazon is friendly, but I will bite. 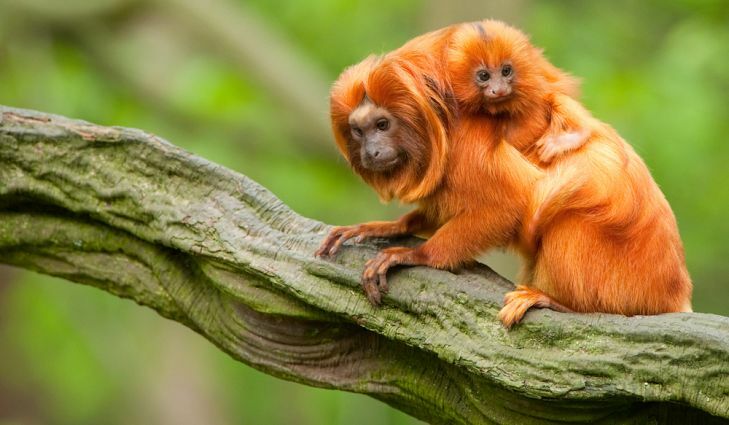 If you want to see jaguars, monkeys, boars, pink dolphins, frogs, and sloths by their natural habitat, then the Amazon should be a good place for you to visit. You can see all of those animals listed above with your very eyes. If you go deeper into the jungle, you can even encounter rare animals that you cannot encounter in any other places in the world. Just be careful when you see them, alright? While sloths, pink dolphins, and monkeys are not liable to hurt you, the rest of them can. If they do hurt you, it will hurt you A LOT. 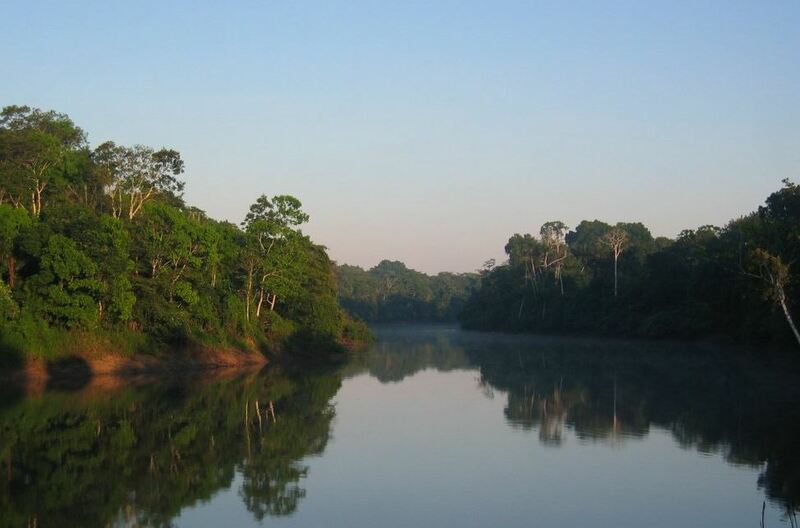 The Amazon rainforest is a rainforest with lots of unexplored parts, and if you feel like being a pioneer, you can go to those uncharted places and mark them on the map. Thanks to the abundance of uncharted places, you can be sure that civilization has not reached that place. For those of you who does not like a civilized, noisy place, you can go to the Amazon and have all of the solitude you can wish for. This place is so quiet barring the animal noises, so if peace and quiet is the thing you are looking for, you will find it in this most beautiful nature in the world.